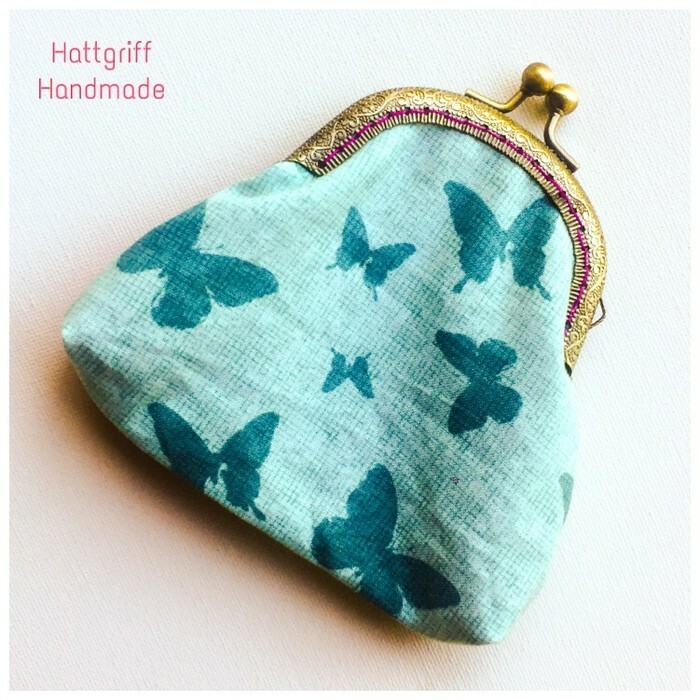 This one of a kind Coin Purse has been handmade in my own smoke free, pet free home. It has been hand sewn into its frame. Please note colours may vary depending on your viewing device. The back is the same fabric. 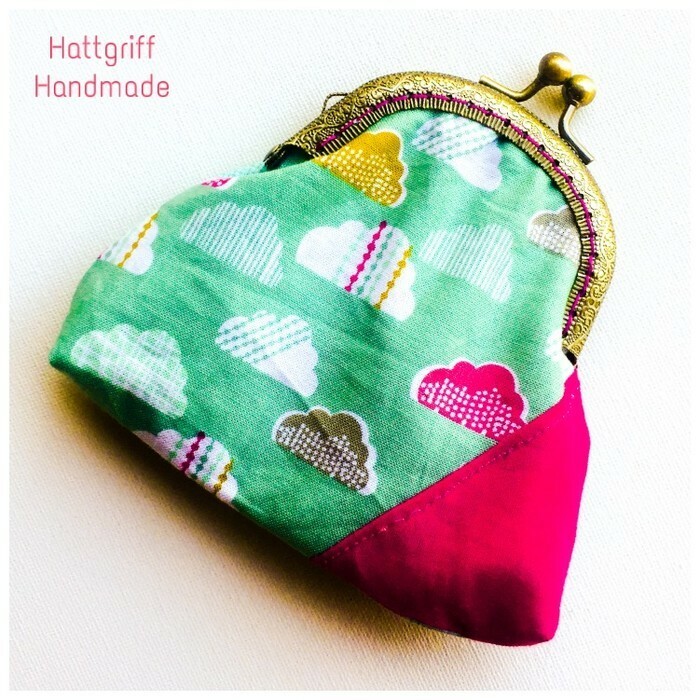 Hattgriff Handmade items are shipped in tracked Australia Post satchels. Free Shipping Australia Wide. Just $5 extra for Express Post. Please contact us regarding international shipping.